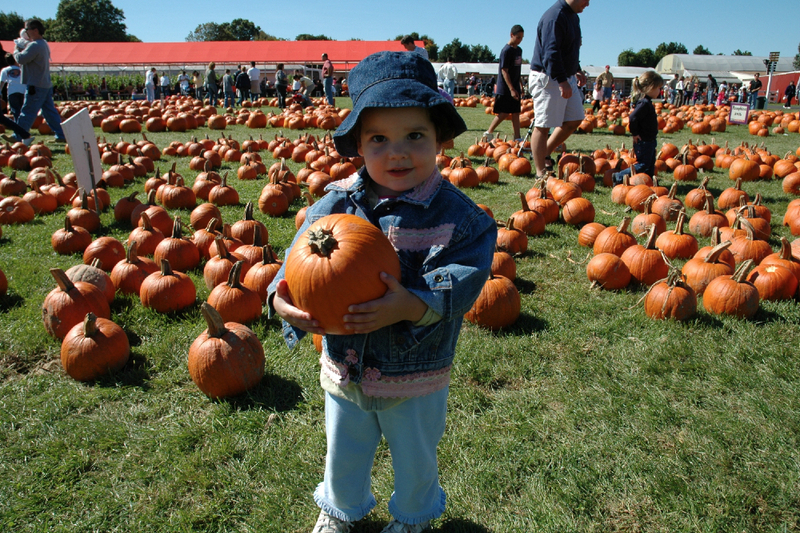 "Welcome to the great Long Island Pumpkin Patch and enjoy pumpkin Picking "
Looking for a Pumpkin patch in Long Island? 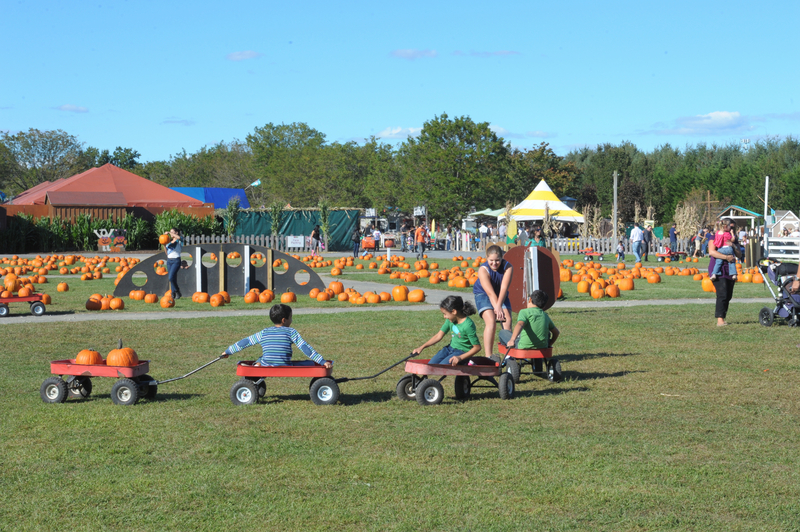 come discover the largest pumpkin farm in the entire area of Long Island with thousands of fresh pumpkins for you to pick and take home. When looking for a great new activity to do this fall, all you need to do is visit white post farms to experience our fall farm festival with a great pumpkin picking experience. 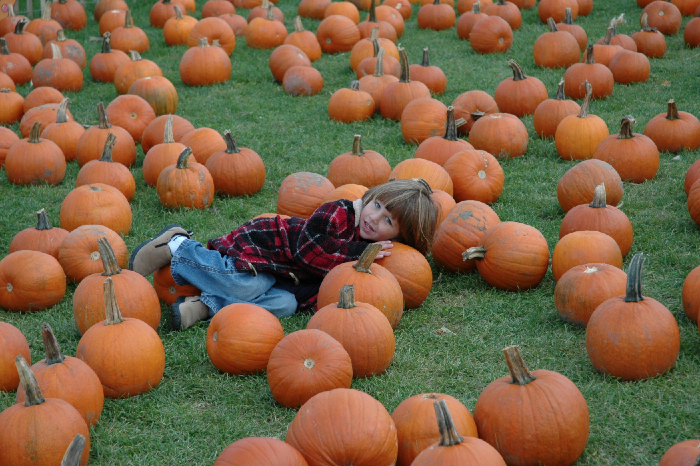 You’ll find hundreds of pumpkins spread out there and enjoy pumpkin picking with the entire family. Long Island Animal Farm is located in Melville NY, right in the center of Long Island. 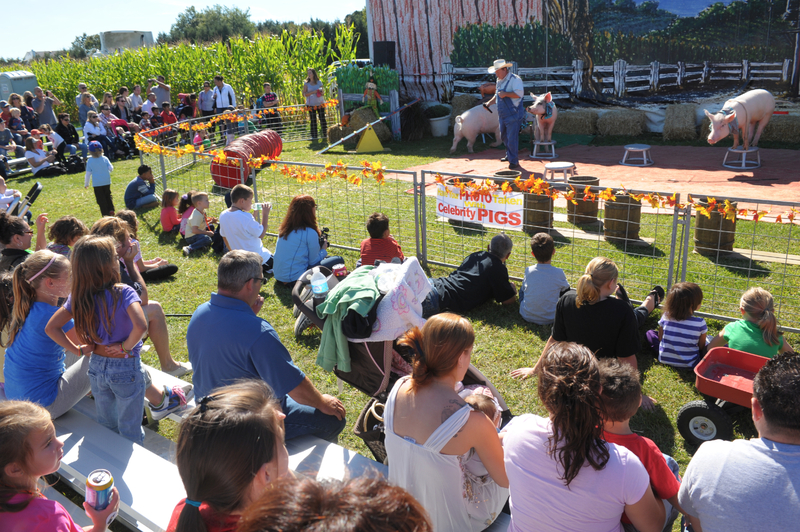 We got hundreds of farm animals you can enjoy feeding and petting. We have goats, cows, pigs, sheep, pony’s, Zebra’s, Kangaroos, Camels and much more. 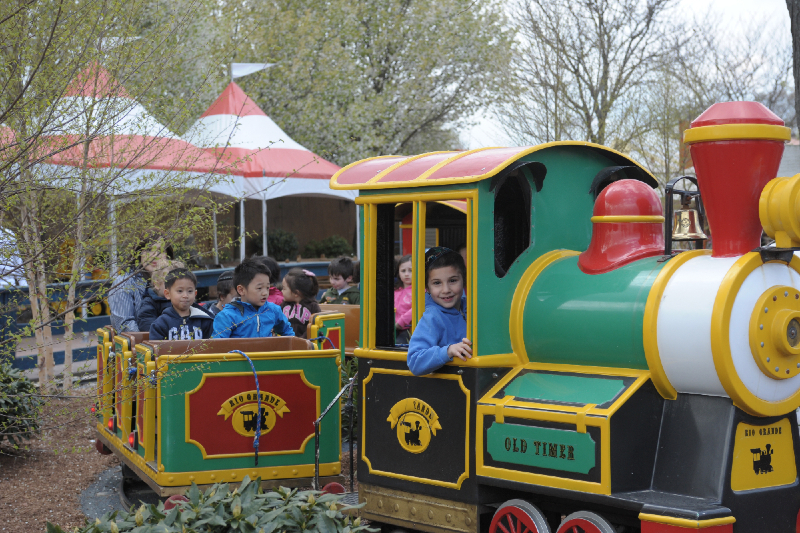 Take a few minutes to view these videos below to see how exciting the farm is and all the activities you can do.